With the –Ber season just beginning, Café Pronto gearing up for a sweeter and more indulgent season with its current selection of comforting and satisfying goodies. 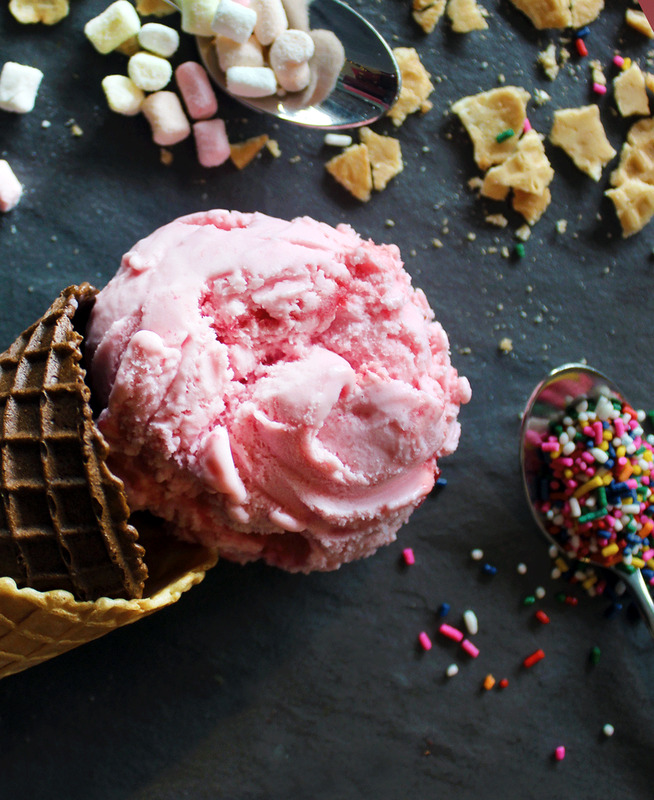 Marvel in delightful natural ice cream flavours such as chocolate, strawberry, and vanilla and top them off with treats of your choice—sprinkles, marshmallows, or nuts—in either cup or crunchy waffle cone. One’s sweet tooth is also spoiled to satisfaction with sweet thick milkshakes with munchies on the top. Sour candies, gummy bears, s’mores—go crazy with these creamy drinks! Revel in sweet treats with the wonderful addition of nutty treats. For the love of nuts, Florentines, Maple Pecan Pie, Almond Cream Bun, and Hazelnut Dragee are baked to your heart's desire. To learn more about the hotel, visit www.marcopolohotels.com. Follow the Hotel in Facebook at facebook.com/MarcoPoloOrtigasManila or @MarcoPoloManila on Twitter or Instagram.